Fridays & Saturdays: Live Music at Up The Creek Pub & Grill, 7 p.m. 18 Simmons Rd., off Marshland Rd., 1 mile from the Cross Island Pkwy. (843) 681-3625 or upthecreekpubandgrill.com. Live Music at Captain Woody’s Bar & Grill! Sundays, Mondays, Wednesdays, Thursdays & Fridays: Live Music at Captain Woody’s Bar & Grill, 6 Target Rd., from 6-9 p.m. (843) 785-2400 or captainwoodys.com. Live Music on the deck at Hilton Head Brewing Co.
Venue: Hilton Head Brewing Co. 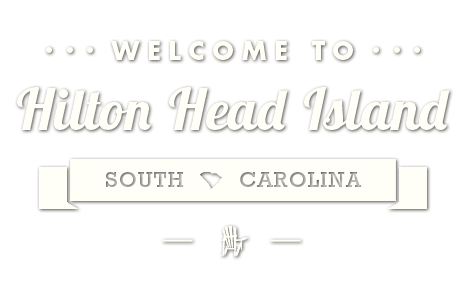 Ongoing: Enjoy live music on the deck, at Hilton Head Brewing Co., 7C Greenwood Dr., in Reilley’s Plaza. Call for schedule. (843) 785-3900 or hhbrewingco.com. Candace Woodson at Captain Woody’s Bar & Grill! July 4th: Candace Woodson and the Domino Theory Band at Captain Woody’s Bar & Grill, 6 Target Rd., from 5-8 p.m. (843) 785-2400 or captainwoodys.com.